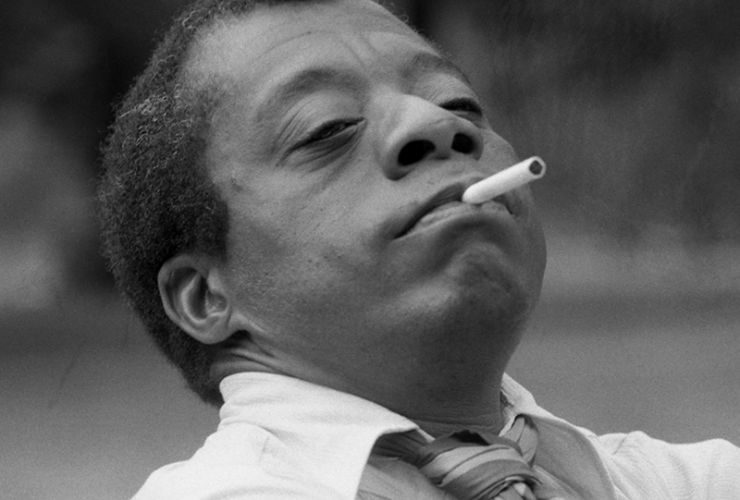 Fifty years ago, when Martin Luther King, Jr., was assassinated, a devastated James Baldwin made a final attempt to reconcile the generational divide between the civil rights movement and Black Power. This entry was posted in Action, History, Learning, Story Telling by fish. Bookmark the permalink.